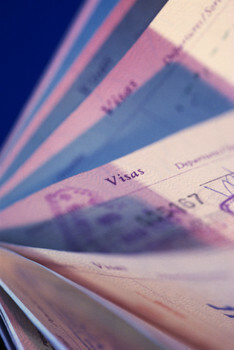 In the summer rush for passport renewals, holidaymakers are trying to get theirs done in record numbers. They are now being warned that it could take up to three times longer than usual to get their passports back in time for their annual break. Passport applications between March and August rose to over three times the levels they were at during off-peak winter months and this summer may prove to be the busiest ever, according to officials at the HM Passport Office. In December of last year, they reported a renewal number of about 175,174 but this has risen to a massive 560,000 this June. Although the agency does employ extra staff to cover this busy period, the large numbers are still putting strain on the timescales needed. He added: “Check it is valid in advance of your trip and don’t book that trip without first ensuring it is in date. We work hard to process more than 5.5 million applications each year, so help us to help you have a smooth trip this year”. All travellers are advised to renew their passport as soon as possible when it is running out, as there are no guarantees about when you might get it back. So, if you’re thinking about booking a holiday, as well as travel insurance, check your passport to see if it has sufficient time left on it to cover your holiday before you book.